All beautiful and precious things in the world are usually jealously protected. Your home is no exception! 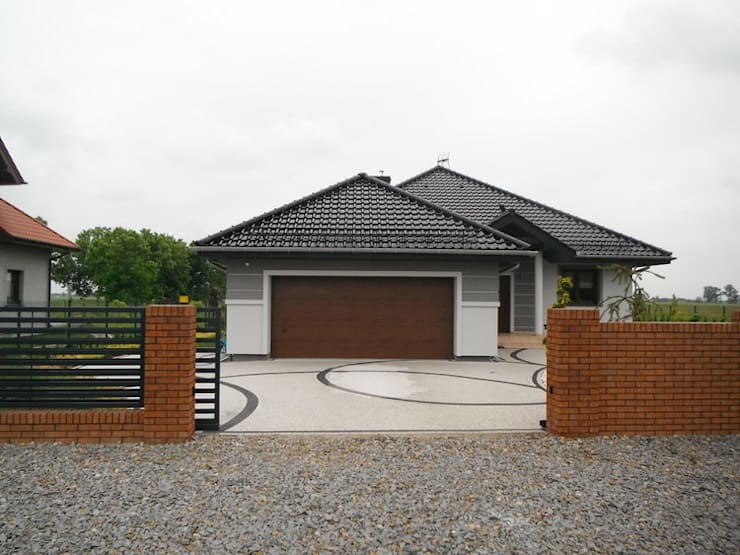 Once its construction, interior design and decoration is complete, it's time to think about installing a stylish but efficient fence which can keep intruders at bay. And this doesn’t need to cost the earth. The right kind of fence should offer safety, be affordable and yet aesthetically appealing. 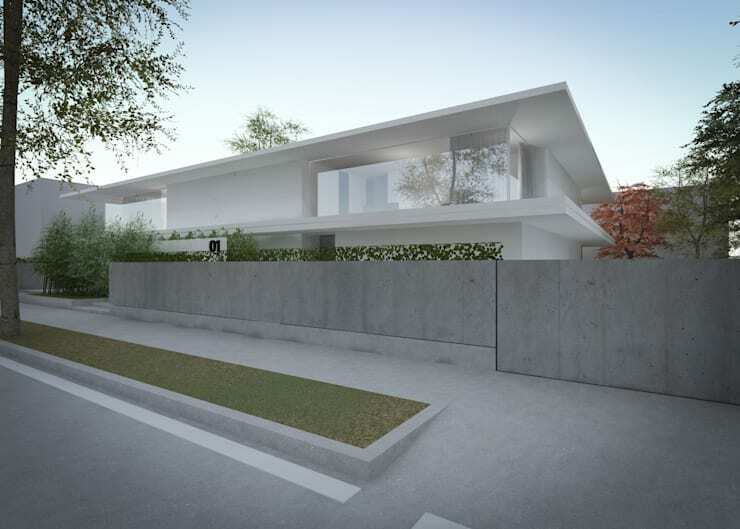 It should be crafted from high quality materials, and should go well with the design and colour of the house. So, check out these 6 stylish fence designs before you zero in on one for your own project! 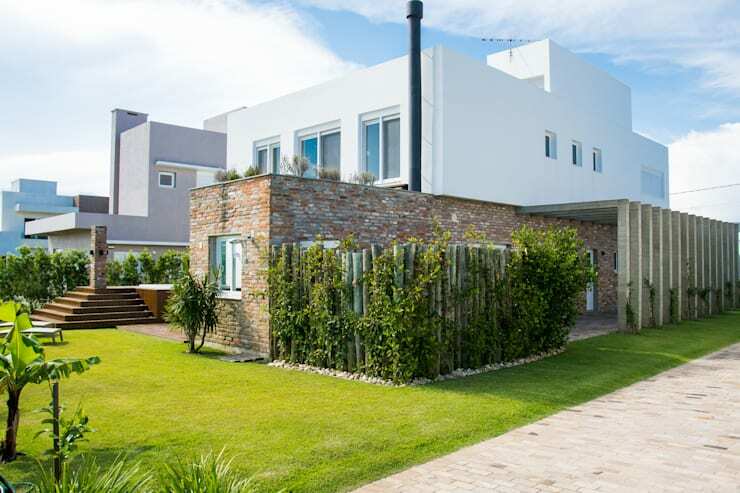 This gated property features a fence made of brick and iron by the architects at Pracownia Projektowa Archipelag. The overall effect is rustic yet modern. The gaps in the iron part of the fence allow you to take a sneak peek at the grounds inside, thereby making the house feel inviting. Also, the fence is not too high and enables the inhabitants to see out from inside. 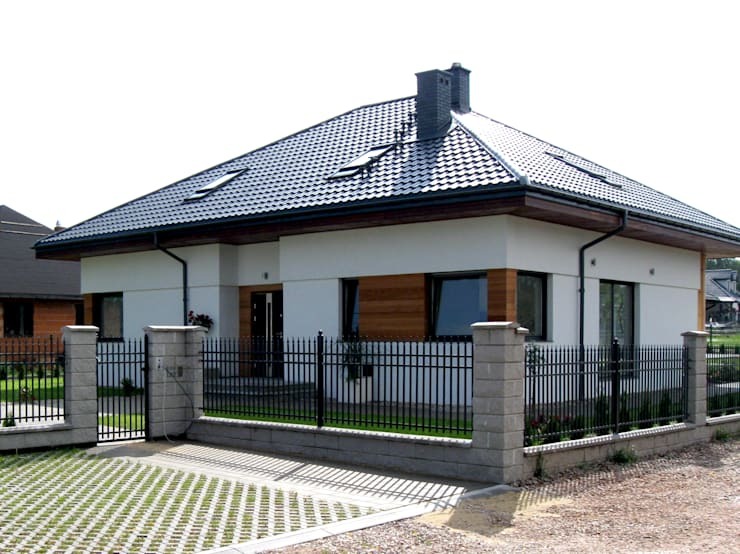 A fence like this is elegant, strong, durable and can withstand sun, rain and storm with equal ease. You can also paint it in a colour of your choice, or one that complements your house. 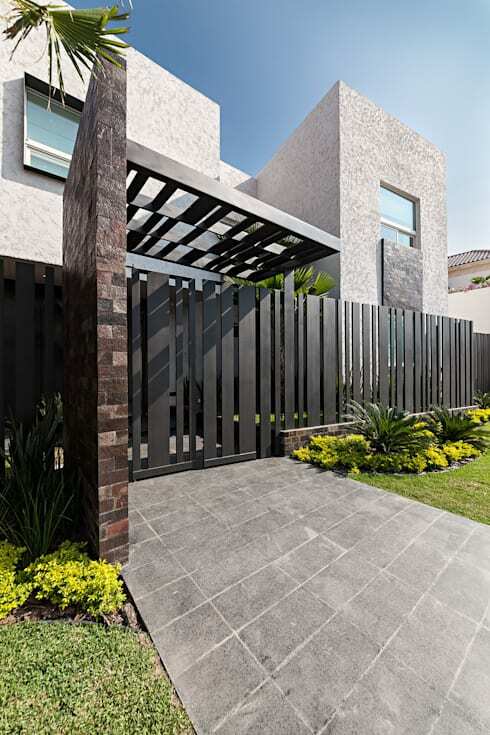 Fences made from palisade are strong, long-lasting and can be moulded into the shape you want. They can be readily and easily installed too, lending your house the security and style it needs. This robust material is widely used to make fences when different shapes and sizes are required. Stainless steel is extremely versatile and secure, and here, its tone offsets beautifully the green of the garden. 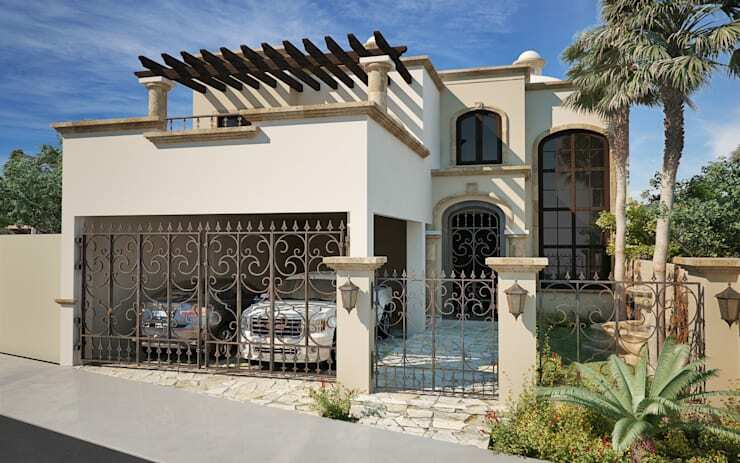 Wrought iron fences are ready-made and come in a variety of shapes, sizes and designs. They can be easily installed, are strong and durable, and can be painted in the colour of your choice. A fence made from hedges and other natural materials like bamboo can look very unique and nature-friendly, as seen here. It adds oodles of charm to the house, and makes the ambiance pleasant and welcoming. Which of these fence ideas would suit your home?